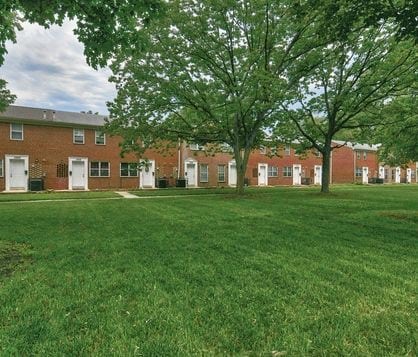 Northwest Townhomes is located in Baltimore, MD. 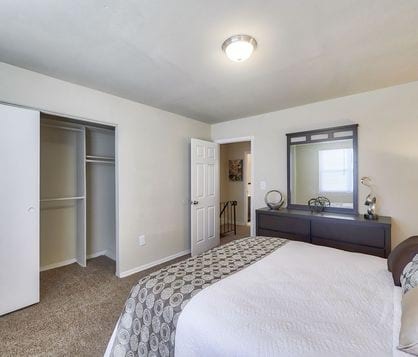 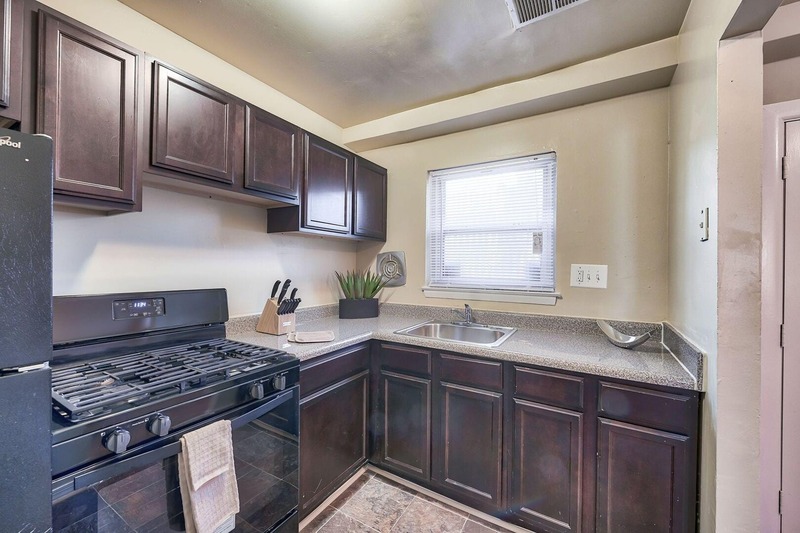 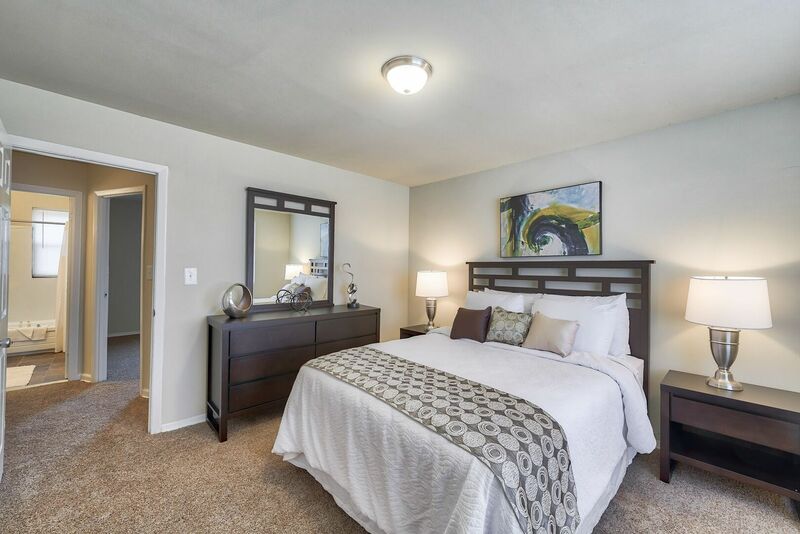 Our community offers spacious 2 bedroom townhomes that feature ample closet space, as well as brand new water heaters and furnaces. 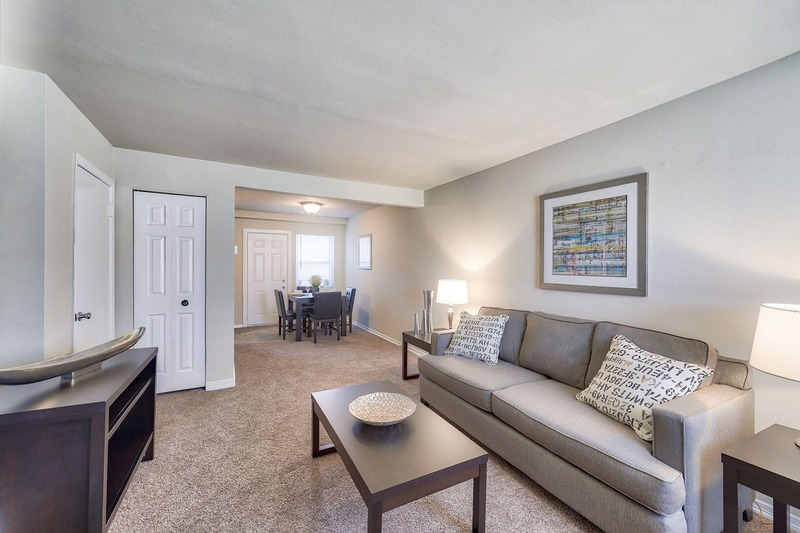 Our brand new leasing office is designed to enhance your living experience with the help of our friendly staff.